2018 WINNERS ANNOUNCED! 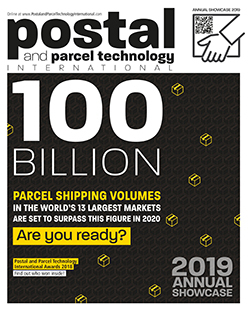 : Despite years of volume decline, for most international posts mail remains a remarkably resilient and profitable line of business. POWER TO THE PEOPLE : Providing great customer experience has become the holy grail in the last mile, and posts need to invest if they’re to succeed in the e-commerce era. LIFE AFTER LETTERS : After more than a year in the hot seat, David Walsh speaks to PPTI about taking on the top job at New Zealand post. 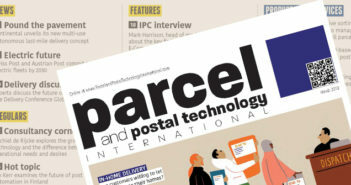 STRIVE FOR SUCCESS : Tone Wille, CEO of Posten Norge, talks to PPTI about how the Norwegian postal operator is adapting its business to succeed in a competitive global market.